How much is a warm climate or a sea view worth? And how much is worth being able to eat fresh seafood? 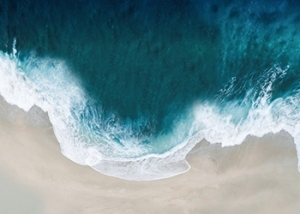 In a country as Portugal, with such a vast maritime area under its jurisdiction, the Gulbenkian Oceans Initiative was created to help answer these questions, and improve scientific knowledge and public and political perception of the benefits of marine and coastal ecosystems. How much are the Oceans worth?